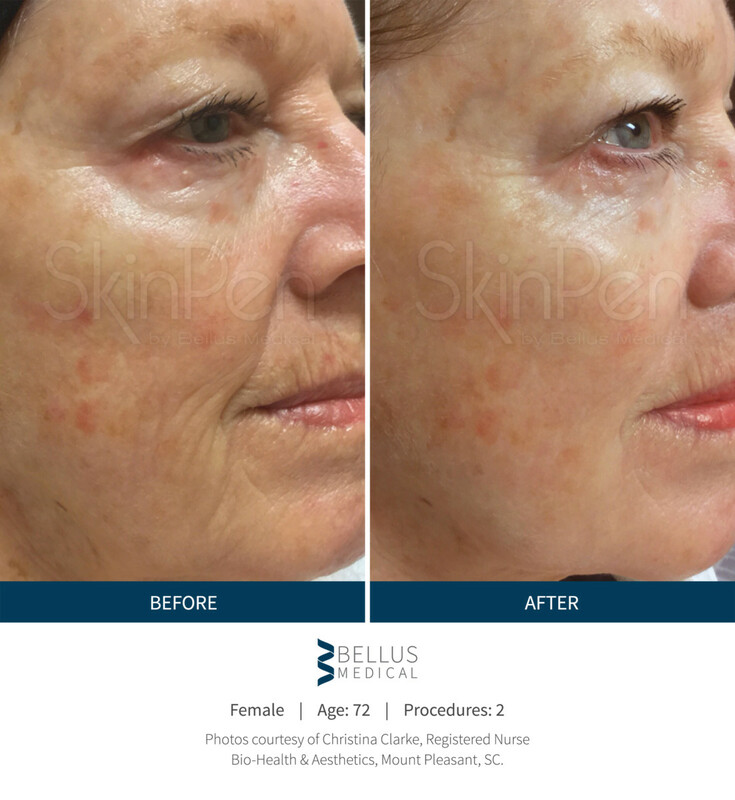 Microneedling with PRP (aka the “vampire facial” or collagen induction therapy) is a minimally invasive treatment that reverses signs of aging 100% naturally. 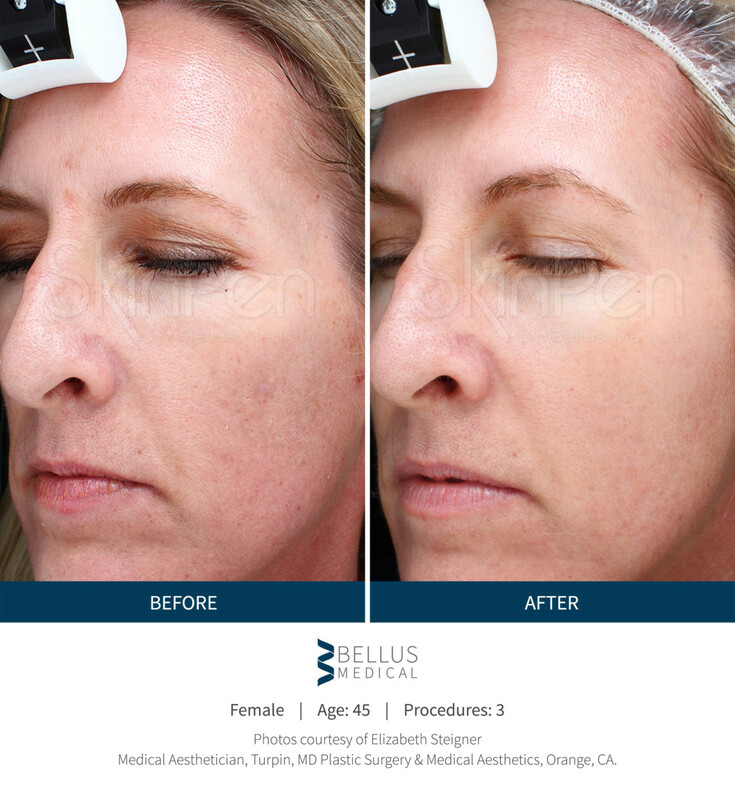 Microneedling has been scientifically demonstrated to show improvement in skin texture and firmness, as well as a reduction in fine lines and pore size, correction of acne scars, and fading of stretch marks. Just as PRP (platelet-rich plasma) has been used for years in sports medicine for direct injection into injured areas to heal tendons and accelerate collagen production, it is used similarly in skin care to kickstart the body’s natural beautification process. A tube of blood is drawn from your arm, and immediately spun down in a centrifuge to isolate the plasma, which contains growth factors, platelets and nutrient-rich proteins. Your plasma is spread over your face, and your dermatologist uses the mechanized SkinPen device to deliver thousands of micro-punctures to the outermost layer of skin. Another layer of plasma is then applied. The growth factors and cytokines penetrate deeply, triggering collagen regeneration and stimulating your skin’s ability to repair itself. 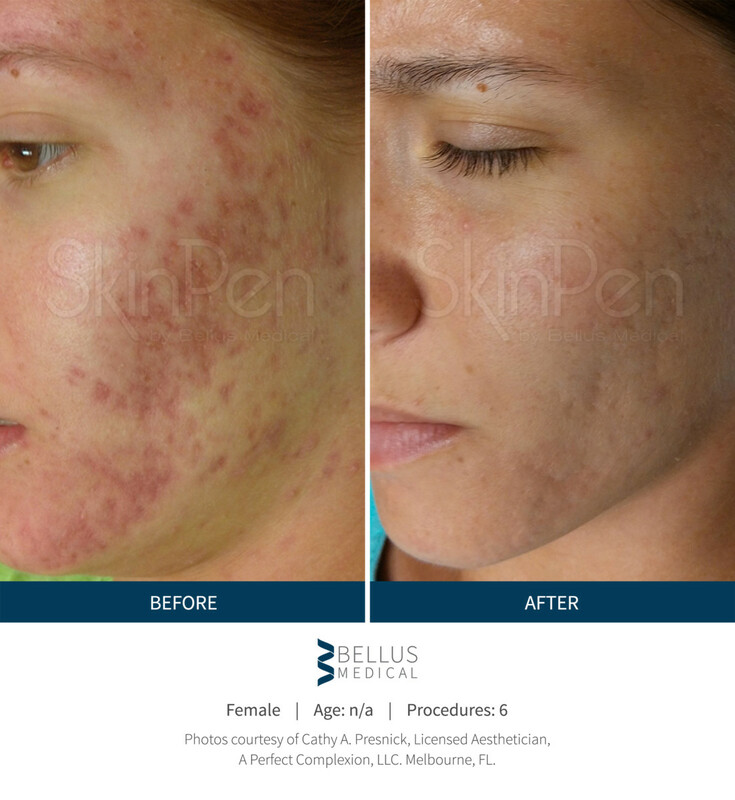 By precisely controlling the depth, spacing, frequency, and pattern of these needle pricks, Bellus Medical SkinPen technology stimulates your body’s natural healing process, breaking down damaged tissue and producing healthy new cells. These cells repair and remodel the injured tissue, producing organized, healthy dermal tissue such as collagen and elastin, creating smoother more glowing skin. How is Microneedling different from Clear+Brilliant or Chemical Peels? Microneedling might be preferable to chemical peels in some patients because it reaches deeper layers of the skin. Microneedling can also be used in all parts of the body (including stretch marks on the abdomen) and all times of life (including pregnancy and breastfeeding). It is different from Clear + Brilliant because it uses mechanical energy instead of thermal energy. 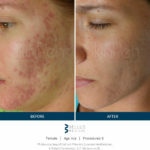 Microneedling is also a great technique for those who are reluctant to try Botox/Xeomin or Fillers since it is doesn’t involve any chemicals or neurotoxins. 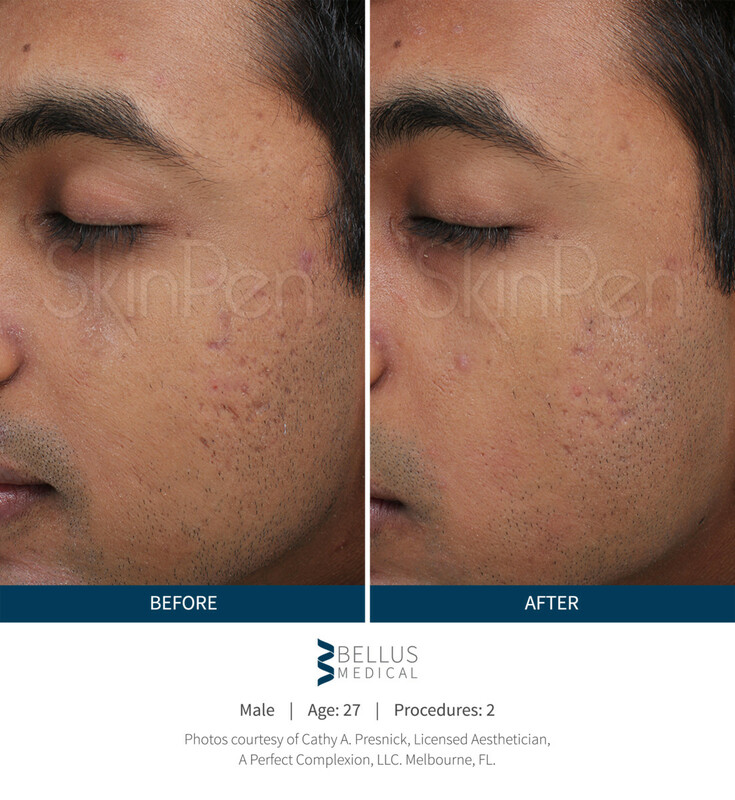 It works harder to correct deeper pitted acne scars than gentle lasers like Clear + Brilliant, but does not involve the downtime of more aggressive lasers like our Profractional Laser. If you’re battling the effects of aging on your skin, microneedling can help. Microneedling is used to improve the general tone and firmness of the skin as well as reduce pore size and fine lines. It can also treat both old and new acne scars, stretch marks, and sagging skin. The treatment takes about 15-30 minutes. Topical numbing takes about 10-15 minutes during your appointment, while the blood is being prepared for extraction of the plasma, rich with growth factors and cytokines. Downtime is minimal, with skin appearing flushed immediately after a treatment, like a light sunburn to deeper pink. You may also experience some areas of slight pin-prick bleeding. Typically, any redness will resolve within 1–2 days. Most patients can return to work and normal activities immediately following the treatment; make-up can be applied 24 hours later. 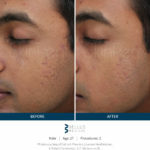 By 48 hours after the microneedling process, the skin should return to normal, and within the first week the effects of the treatment are seen. Over the next few weeks, continued improvement occurs as the skin remodels, and cumulative treatments lead to more permanent results. 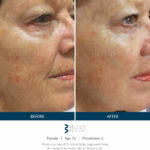 What does a microneedling treatment feel like? Results are apparent immediately, better after a few days, and cumulative after a few sessions. 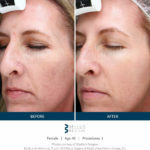 Multiple treatments deliver lasting results that can keep you looking younger for years to come. 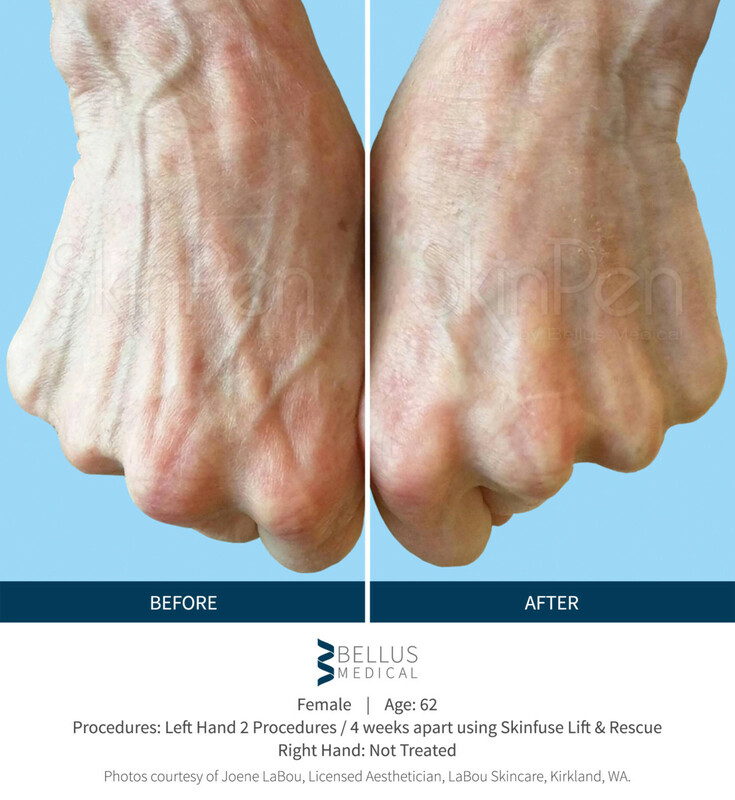 Generally, we recommend an initial 3 treatments over 3 months (talk to your doctor about the package we offer) for general skin firming and tone improvement. 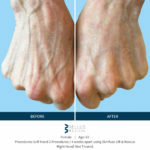 For scar reduction, three to six treatments are often required. Microneedling with PRP is an easy treatment to add to your general beauty routine. What do I need to know before my first microneedling treatment? Let your doctor know if you have a history of cold sores in or near the treatment area. Avoid immediate sun-exposure in the first 48 hours, and wear sunscreen consistently to preserve and maintain results of treatments.